Disasters strike hard and without a prior warning and can happen when you are least prepared to face them. This is why we must be ready in advance to protect ourselves and mitigate the damage to our belongings and property. What you need in such a situation is a company that you can trust with protecting your possessions. 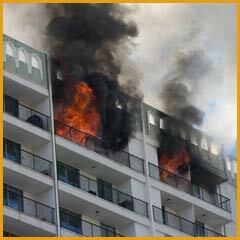 Hallandale Beach Restoration Company is all you need to help you sail through a storm or a fire breakout. We have been working in this field for more than 20 years now and have witnessed hundreds of diverse cases of loss arising out of disaster. 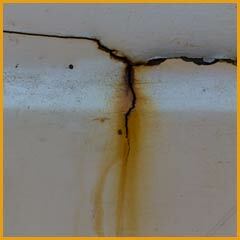 Not only disasters, but water leaks and eventual damage arising out of smoke can cause extensive property damage. We have been providing a broad range of services in all these scenarios to the residents of Hallandale Beach, FL area. Thorough assessment is crucial for damage remediation. Our experts will reach you within 30 minutes of receiving a call on 954-379-2883 to analyze the extent of damage caused. We will share the detailed analysis on the restoration plan along with an estimate as per the discussions carried out. 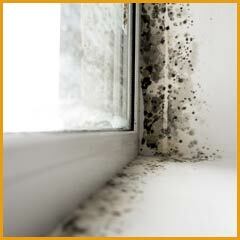 Different modes of remediation are required based on the root cause of the damage. 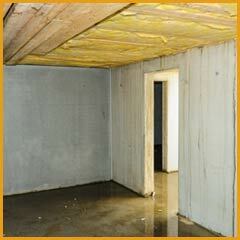 We provide services in remediation of losses caused due to rainstorms, fires, leakages and mold. 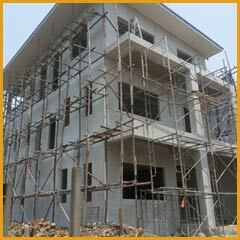 Our skilled professionals are capable of detecting problems in their nascent stage and curb them right there. The extent of damage could be less in some cases while certain scenarios might require us to rebuild an entire section of your property. Our team is competent enough to handle all sorts of requirements right from a basic plumbing failure causing leakage to restoration of a home or workplace damaged by fire. 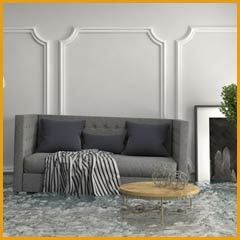 You can rely on the proficient professionals from Hallandale Beach Restoration Company! An ounce of prevention is worth a pound of cure! Our team would give your property exactly what it needs to avert damage in future. Our solutions are strategic and are devised to make your property resistant to damage. For the residents of Hallandale Beach, FL area, no damage can be alarming. Remember, we are just a call away! Reach out to us now on 954-379-2883!